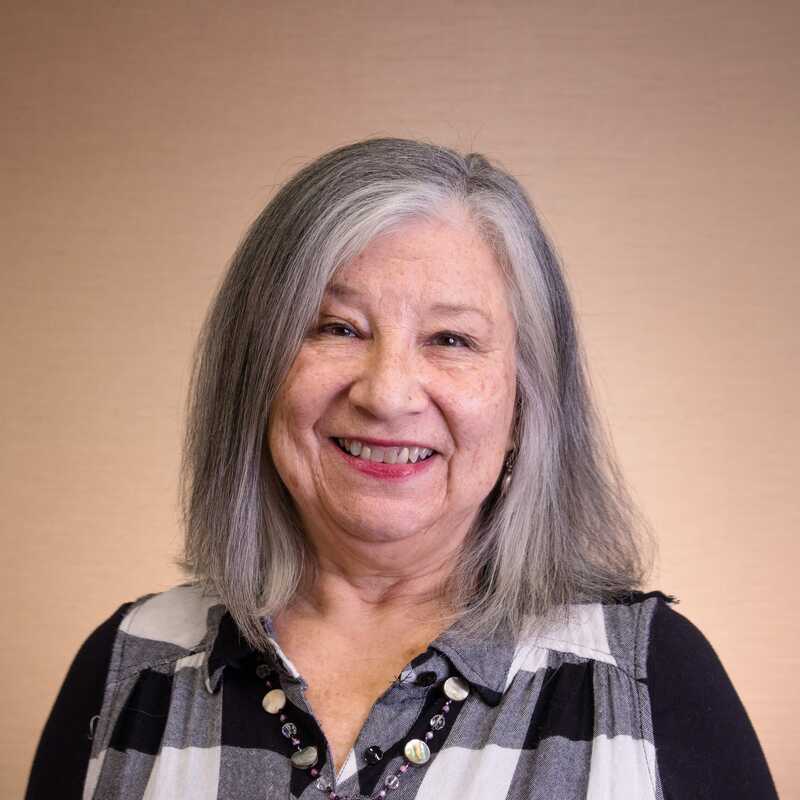 Candace M. Fleming, Ph.D. (Kickapoo/Oneida/Cherokee) is an associate professor in the Colorado School of Public Health, Department of Community and Behavioral Health, and the Centers for American Indian and Alaska Native Health. She earned her doctorate in clinical psychology in 1979 at the University of North Carolina-Chapel Hill. Dr. Fleming has devoted her career to Native American populations. Her interests are in the areas of individual, family and community resiliency, and the use of culture and history in the restoration of balance within the Native community. Her work has focused on building effective systems of care and evaluation of such in mental health and substance use. She has advocated for building effective collaborations with other sectors (child welfare, child care, education, courts, etc.) that are key to nation building and the provision of holistic services for families. In the past decade suicide prevention and early identification of youth at risk for self-harm has been a central focus. She has a role in the Rocky Mountain Public Health Training Center (RMPHTC) as a liaison to health systems that serve Native populations in the region served by the RMPHTC.